Worcester City captain Kevin O'Connor is going back to his native Ireland to play for hometown club Bray Wanderers. 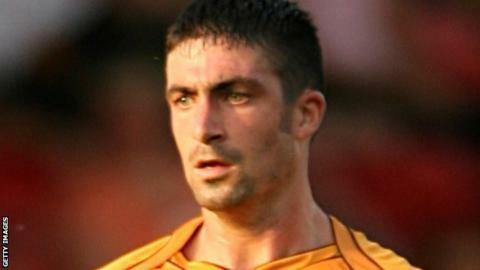 The ex-Wolves midfielder arrived at St George's Lane in July 2010, succeeding Ryan Clarke as skipper last October. O'Connor made 90 appearances in his two years with City, twice being voted players' player of the season. Former AFC Telford United skipper Stuart Whitehead is expected to take over the armband for City's last-ever season at their St George's Lane home.